To help you fill your basket, when the products launch here are the must-have wet n wild blushers, bronzers, and highlighters that you need in your life. On the go? In a rush? New to contouring? 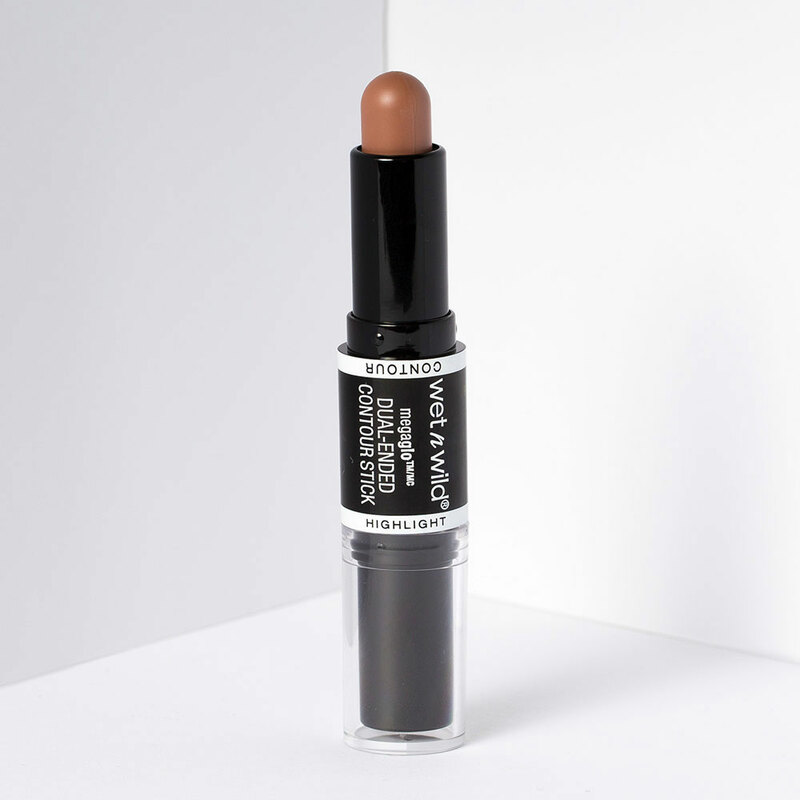 This double-ended contour and highlight stick removes all of the guesswork and makes face sculpting a fast affair (and one that doesn’t require much room in your makeup bag). The texture is creamy and easy to blend so it’s great for beginners. Warm hues, a semi-sheer finish, a blendable texture, and subtle shimmer (perfect for those who like radiance, not glitter) have turned this into a beauty classic. If your skin hasn’t seen the sun for a while, this mimics a natural tan perfectly – it’s ideal for all-over bronzing for a sunkissed finish. 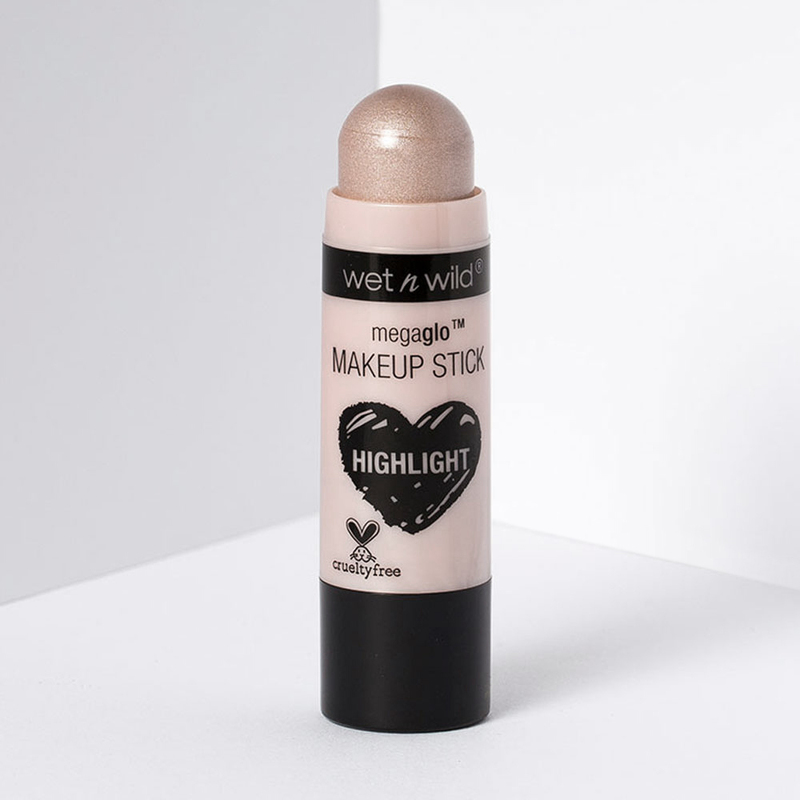 Swipe this creamy highlighter over your cheekbones and the bridge of your nose then blend with a fingertip for a seamless (and not-too-shimmery) glow. 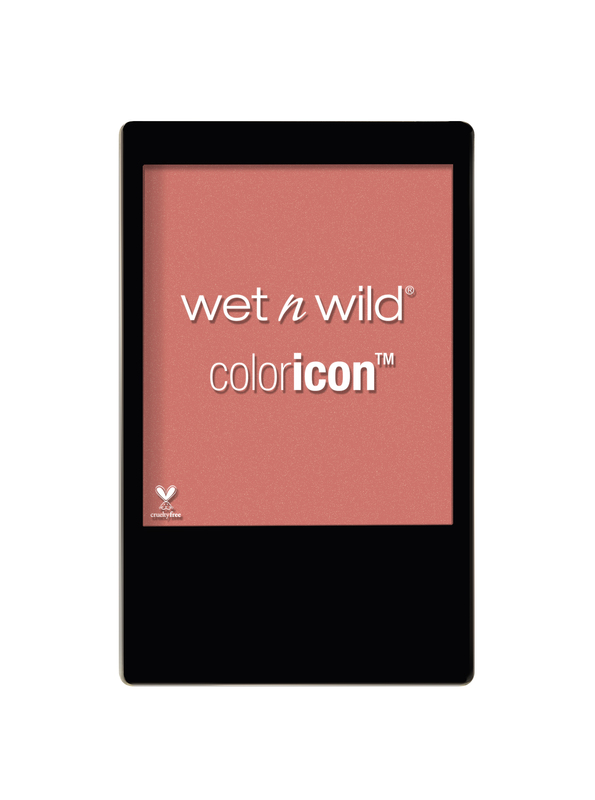 Although it comes in just one shade, the pink-champagne colour works for any and every skin tone. A blogger favourite – and with good reason. 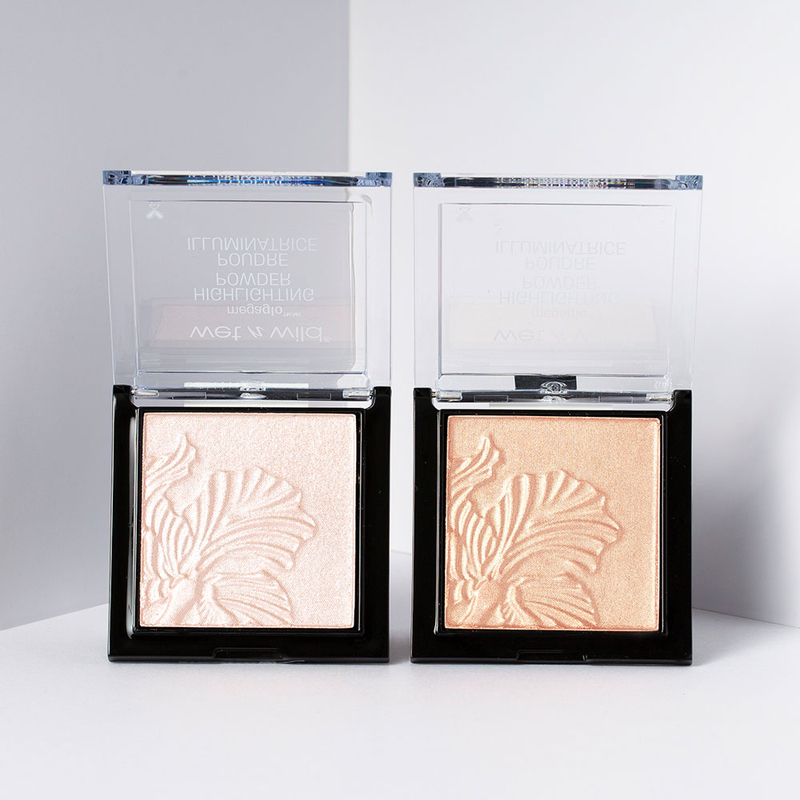 This powder is perfect for giving cheekbones a head-turning wet/glossy look. Dust on for a sheeny glow or layer it up for a high-shine finish – it’s so densely pigmented that you won’t have to worry about it fading. Light on the skin, long-lasting, and super blendable, you can build these blushers up depending on your desired intensity. The pigment-rich colour range has everything from classic pinks to a bright apricot and a warm, dusky red – all of which deliver glowing colour every time. 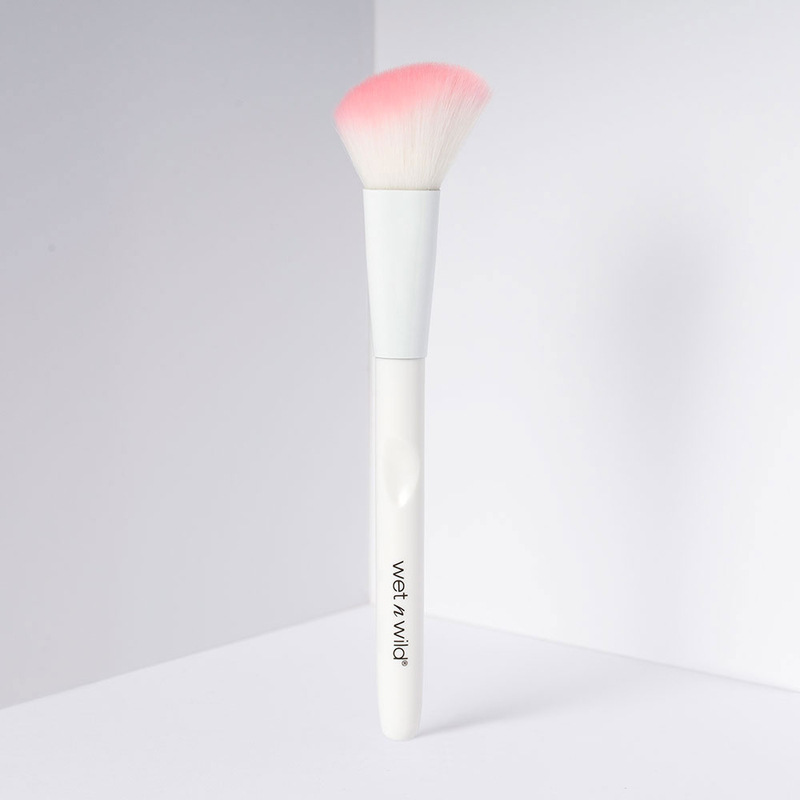 For all your face shaping needs, this brush is designed to place and blend creams and powders in the conoturs of the face. The soft bristles are made with a synthetic fibre that mimics the consistency of natural hairs to create a flawless contour.